it Would be a game ambitious that will tell the story of the Skywalkers from the beginning until Episode IX. The premiere of Star Wars Episode IX: Rise of the Skywalker in December of this year bring it back to the LEGO figures on an adventure of Star Wars. 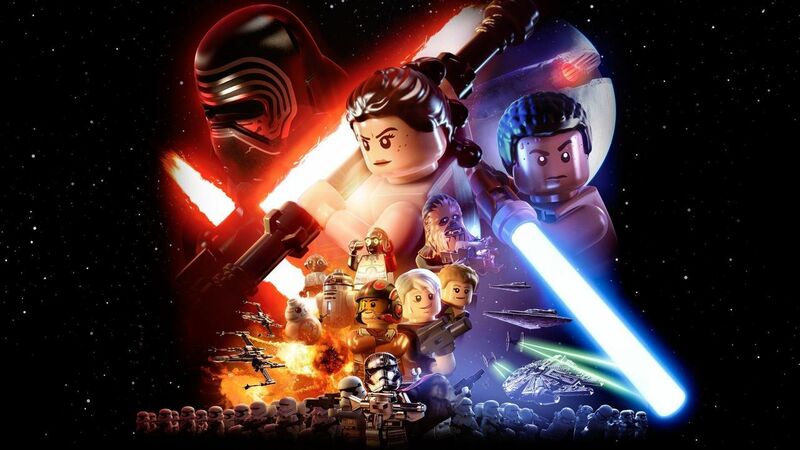 During the weekend -on the occasion of Star Wars Celebration- Matt Wood of Skywalker Sound mentioned that he was working on a new project of LEGO Star Wars. The moment you can see in the video below. Eurogamer has confirmed from his own sources that the game is near to close its production. Supposedly is an ambitious project that is something more than an adaptation of the last two episodes –Star Wars: Episode VIII – The last Jedi had no game own-, but aspires to tell the story of the whole saga, being the LEGO Star Wars “final”. Warner Bros. has not made official comments about the game. In the past, LEGO and Star Wars have covered almost all the products of film and television, including the original trilogy, the prequels, Clone Wars and The Awakening of the Force in 2016.